A very different article here at Thoracics.org! For starters, I’m the interviewee – which doesn’t happen very often. This interview was a joint collaboration after meeting and talking about issues in thoracic surgery with several Brazilian surgeons including Dr. Sergio Tadeu Pereira, at the ALAT conference in Medellin last July. The positive outcome of a thoracic surgery depends on several aspects, among them is the teamwork, the harmony between the various professionals involved in making decisions and actions. All experts have an instrumental part in restoring the health and maintenance the patient’s life. Each with its due importance, towards a single goal. The SBCT ratifies such thinking, and this issue of the Journal conducted an interview with K. Eckland, an acute care nurse practitioner in thoracic surgery, writer, and also the founder of Thoracics.org” – a blog about thoracic surgery with an international focus. She has written several books on surgery in Latin America, including a community sociological examination thoracic surgery in Bogotá, Colombia. In this conversation, K. Eckland talks about the future of thoracic surgery worldwide and recognizes the contribution of Brazilian surgeons for growth in the art. Journal SBCT: For us at SBCT is a great pleasure to have their participation in our newspaper. How do you evaluate the specialty in Brazil? K. Eckland: First, I would like to thank the editors this paper for the invitation to forward my message to Brazilian doctors. More importantly, I would like to serve as call to action to all the experts and future thoracic surgeons. When I look at Brazil, I see the future of thoracic surgery. While, in my own country, our thoracic surgeons are aging with an average age of 60 years, Brazil is full of young, dynamic and innovative surgeons. Journal SBCT: This predisposition to new techniques of many the Brazilian thoracic surgeons implies an increase in research? K. Eckland: The high fluency in minimally invasive techniques (in Brazil) combined with some of the largest academic and clinical settings worldwide, outside China, affords unique opportunities in research, development and discovery. 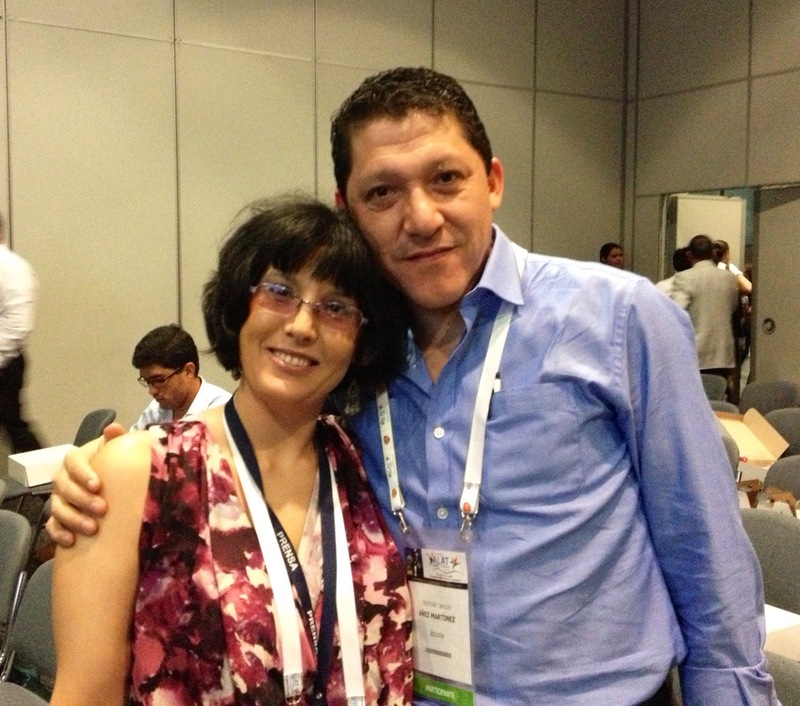 Brazil is already home to many of the modern masters of thoracic surgery, names that resonate worldwide. These surgeons have brought Brazil to the forefront, but it is up to the newest crop of thoracic surgeons to maintain Brazil’s forward momentum for the future. However, this is hampered by a lack of awareness of the contributions of many Brazilian and other Latin American surgeons. As a foreigner, writing about developments within the international surgical community, I have noted a large dearth in published research from much of Latin America including Brazil. What research I do find, is often not widely dispersed or readily available to the rest of the world. 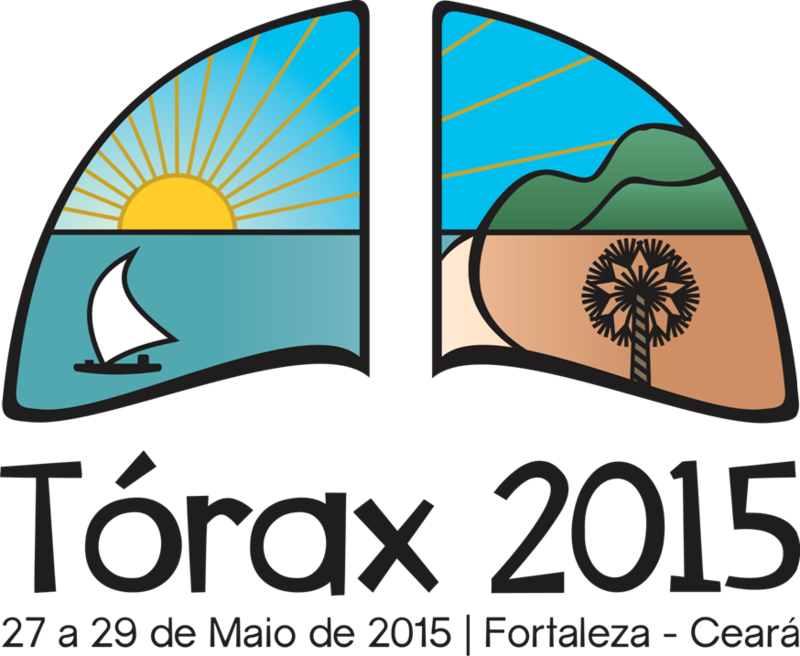 It has taken several years and many thousands of dollars for Cirugia de Torax to acquire and publish information about your many triumphs. However, this is not the most efficient way for research to be disseminated. Journal SBCT: In addition to increased investment in research, what more should be done in its assessment to mitigate this gap in publications and contributions (to the specialty of thoracic surgery)? K. Eckland: It’s possible to change this story from one of limited international exposure to greater recognition. But for that to happen, several things need to occur. Firstly, the momentum must be Brazilian thoracic community to participate and publish research on a large-scale. Surgeons in São Paulo, for example, have unique opportunities to publish practice-changing work. The Department of Thoracic Surgery, University of São Paulo tracks more thoracic cases in a year than many American institutions have access in a decade. This gives greater impact to studies from this institution than anything that their (North) American colleagues could expect do. Second, Brazilian surgeons need push for further publication in international journals, and in the international literature language, in English. Lastly, surgeons need to look outside their corner of the globe and present their findings internationally and outside Latin America on a greater scale. More groups of Brazilian surgeons should attend international conferences to gain knowledge,and take the opportunity to spread their own knowledge and research findings. Surgeons should not depend on the United States and Europe to take the lead in surgical innovation or research. There is no reason why these findings will not occur at home, but research needs to be part of your daily practice. It should be more than reading the occasional surgical journal. It should be a part of active problem solving and solution-seeking. Journal SBCT: The wide practical experience associated with the host new techniques can be considered as a basis for the growth of the specialty and development more innovative research in Brazil? – How can I improve my practice? – How can I improve the lives of my patients? – What can I do to identify and document the phenomena I’m seeing? – What we are doing now that we need to change? How can we implement these changes? How does this apply to people outside my immediate environment? to apply the new clinical scenarios. Other times, we simply need to identify the phenomena and document it to serve as guidance to other professionals. That is what drives the research, and this combined insight with professional curiosity are essential for growth within the specialty. By embracing these concepts, we can begin a new era of thoracic surgery in Brazil and worldwide. * Corrections to the English translation have been made for ease of reading. This is an excerpt from a larger interview. If you are interested in learning more about the latest research and developments in thoracic surgery in Brazil, the annual conference is this May.